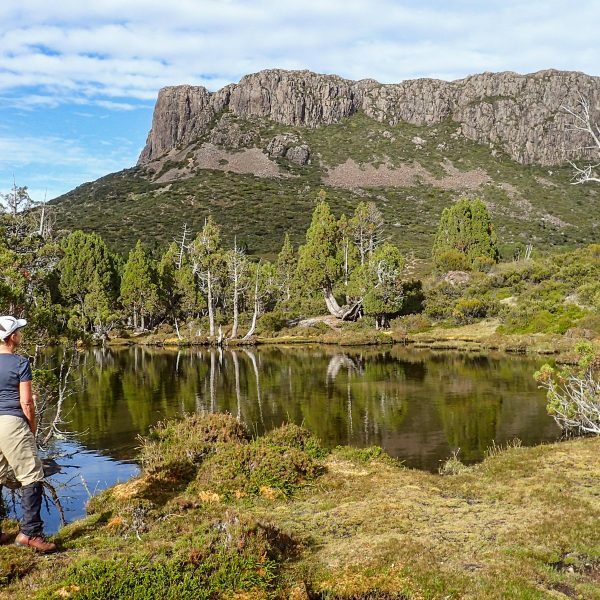 At Tasmanian Walking Company we celebrated our first ever national awards win at the Qantas Australian Tourism Awards 2015 held in Melbourne last week. 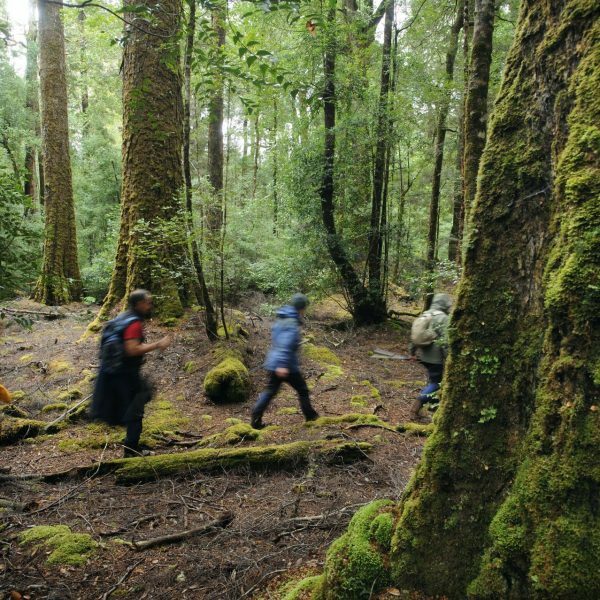 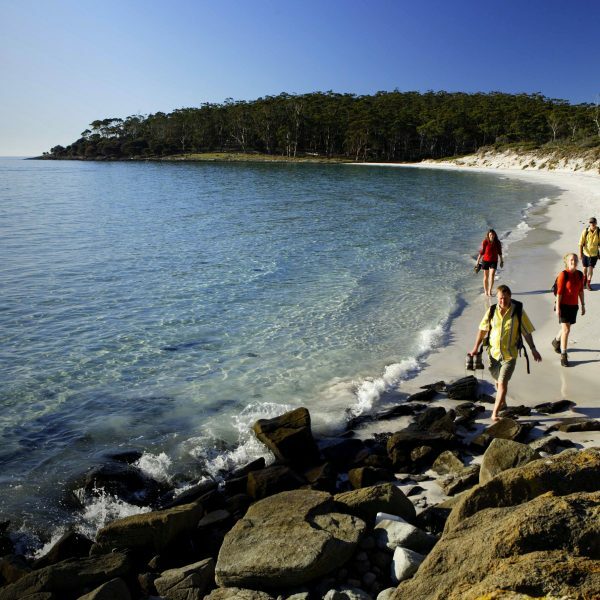 We won a Gold medal for Ecotourism and a Silver Qantas Award for Excellence in Sustainable Tourism. 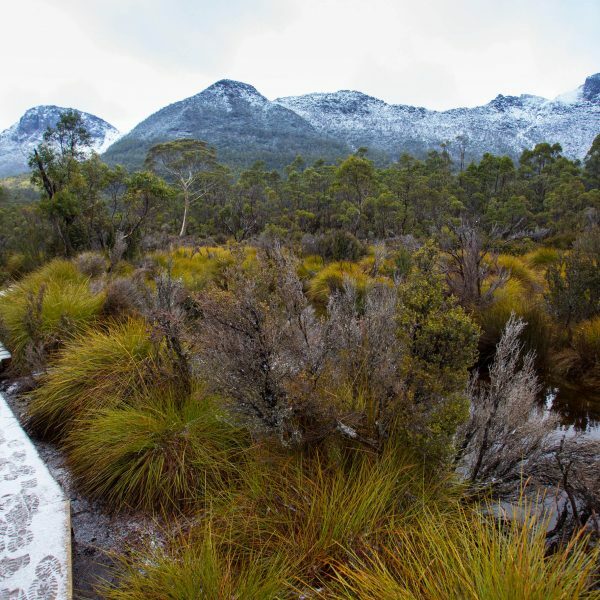 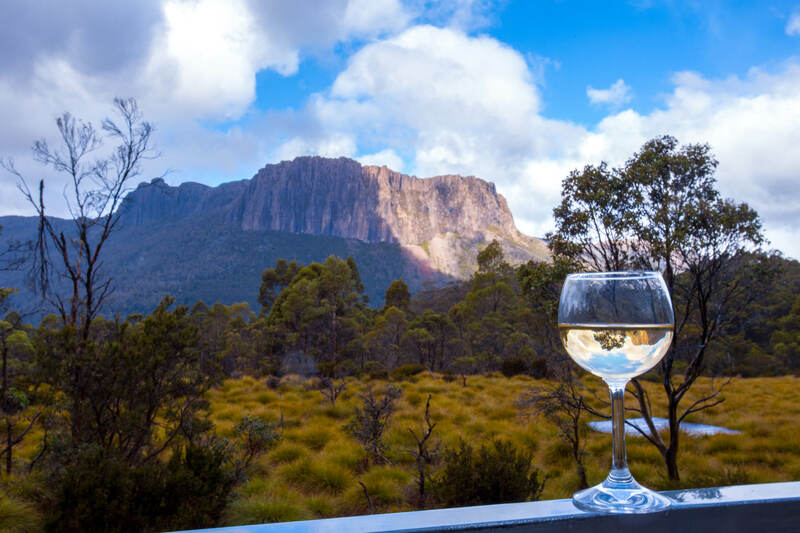 With our commitment to preserving the environments in which we work, we were humbled to receive this recognition for our work in offering guests the opportunity to immerse themselves in the pristine Tasmanian landscapes in the northern and southern regions of the state. 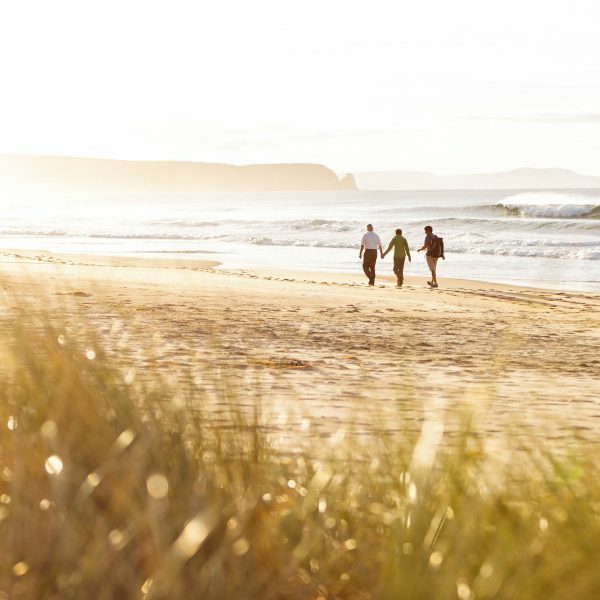 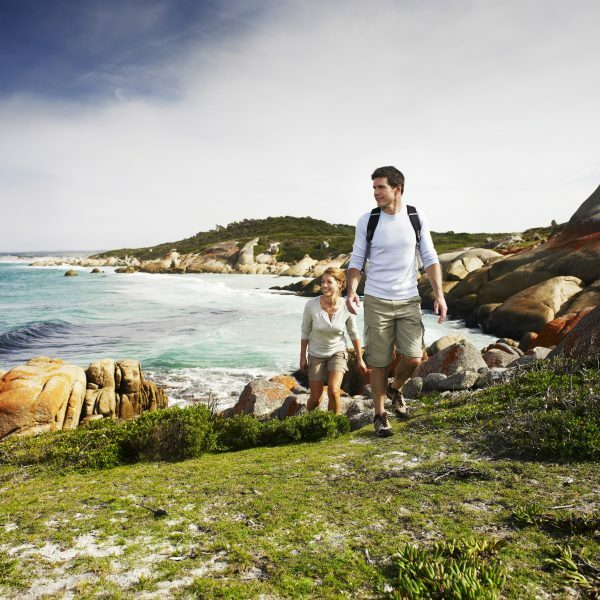 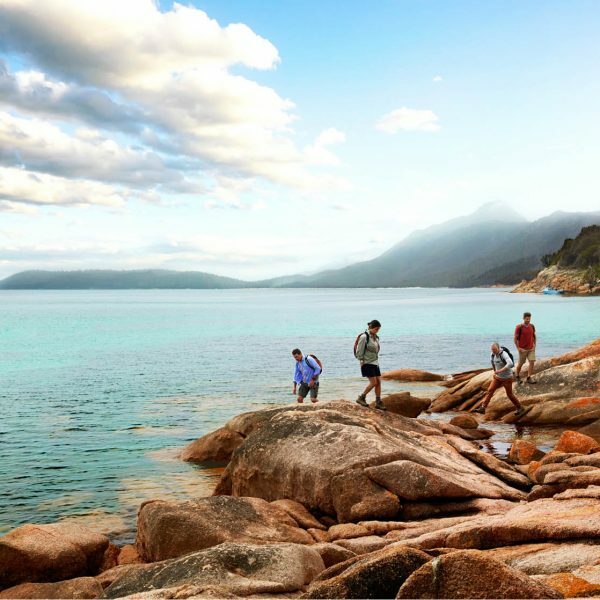 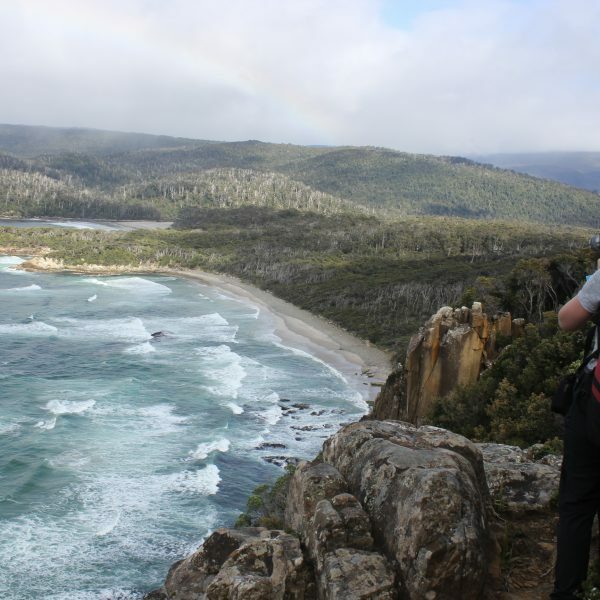 Tasmania took home a record twenty wins across all the categories – seven gold, nine silver, three bronze and Bruny Island Cruises was inducted into the Hall of Fame.